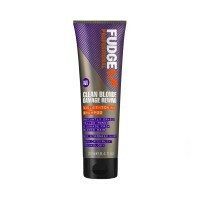 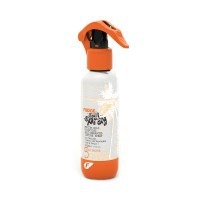 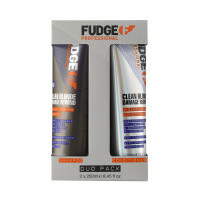 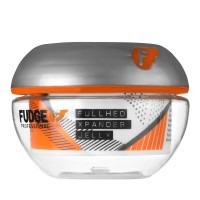 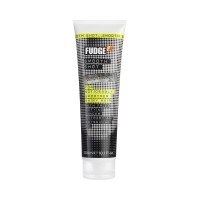 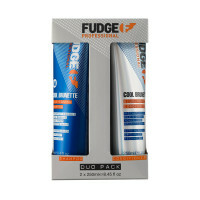 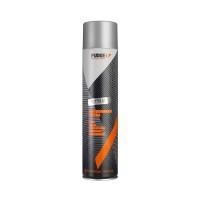 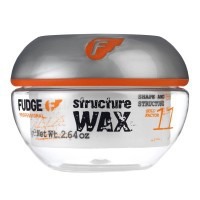 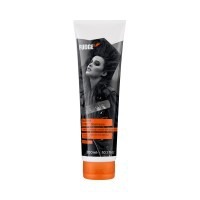 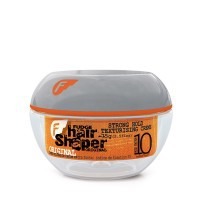 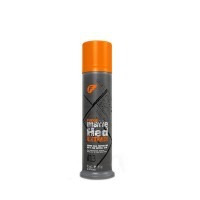 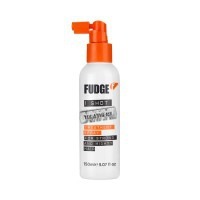 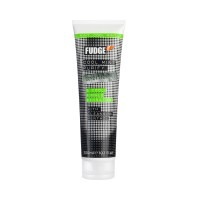 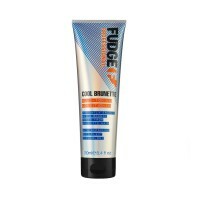 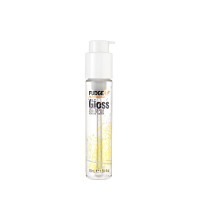 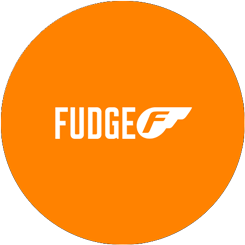 Fudge provides an extensive range of easy-to-use hair care products that allow people to experiment with their hair, and have fun with their styles. 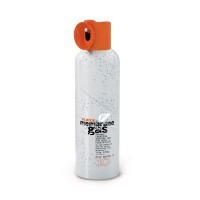 These incredibly versatile products inspire experimentation and produce impressive results. 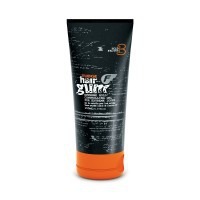 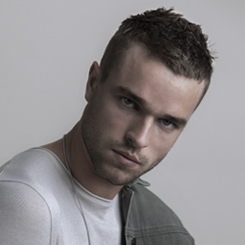 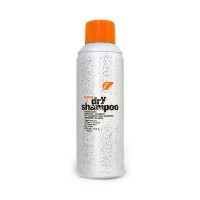 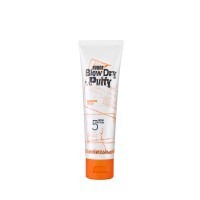 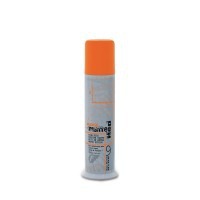 That’s why they are so popular with hair stylists and customers alike.